Do you love LEGO? 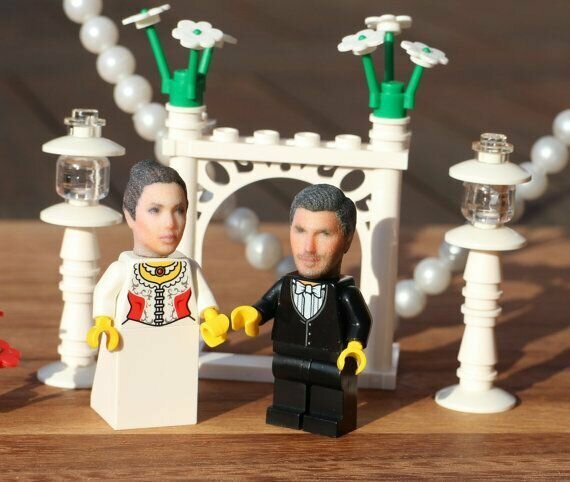 Have you ever imagined yourself as a little LEGO man? The wait is over! 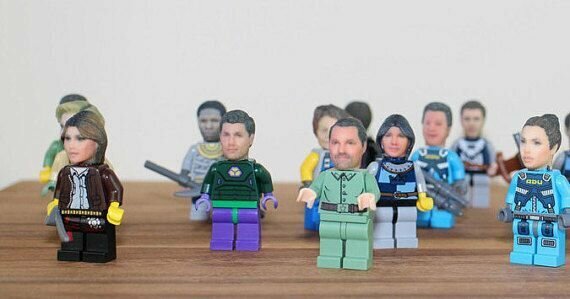 Thanks to Etsy store, Funly3DFaces, you can now purchase a customized LEGO head to stick on the shoulders of any LEGO man. Each personalized head costs $30. The shop advertises the service for soon-to-be brides and grooms, but the service is offered to anyone who wants to personalize themselves. See the full story at Distractify.